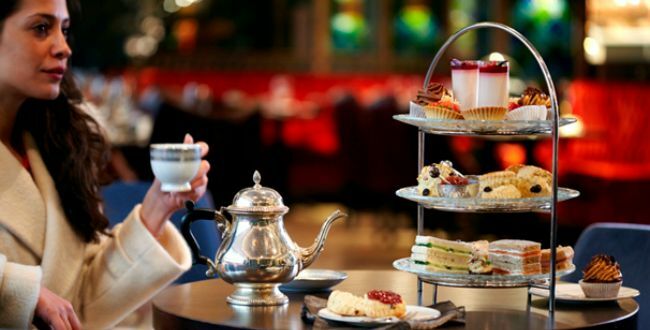 Our friends at Ambassadors Bloomsbury Hotel in London, WC1 have kindly donated an afternoon tea experience for two. All we need you to do is to come up with a creative response to our competition question, to be in with a chance of winning this tasty prize. To enter, please email blogteam@redletterdays.co.uk by noon on Friday 18 September. The winner will be picked at random and announced Friday afternoon on the blog post/via other Red Letter Days social media platforms. Good luck! THE PRIZE IS An afternoon tea at ambassadors bloomsbury hotel in london. TO ENTER THIS GIVEAWAY, NO PURCHASE IS NECESSARY. ENTRANTS ARE ASKED TO RESPOND TO THE QUESTION to the blog team email address (blogteam@redletterdays.co.uk) BY NOON FRIDAY 18 september 2015. THE WINNER WILL BE NOTIFIED VIA THEIR ENTRY EMAIL ADDRESS. RED LETTER DAYS’ DECISION IS FINAL AND NO CORRESPONDENCE OR DISCUSSION SHALL BE ENTERED INTO. all expenses incurred (including travel to and from the experience) will be the responsibility of the winner. by entering the prize draw, the winner agrees to participate in such promotional activity and material as red letter days may require. I would take Jeremy Corbyn to tea to speak to him about his political life and to thank him for offering honesty and change in politics which is something we have needed for a long time. He is an inspiration and I always enjoy to see an underdog rising. Princess Diana, I bet she would have a lot of amazing stories to tell. I would take Gary Barlow to afternoon tea. Not only is he funny, he's hot and he sing, which is 1 better than my husband! I would have to take Elvis Presley to afternoon tea. Wonder what he would make of our English tradition? But there would definitely be a Burning Love and Im sure a Little less Conversation as we tucked into the Polk Salad Annie sandwiches.....Oh Too Much! I would take Henry VIII. It would be interesting to see what he thought of a meal that didn't involve ripping the legs off chicken! And what he thought about our social relationships now! I bet he would have something to say about the justice system now too! 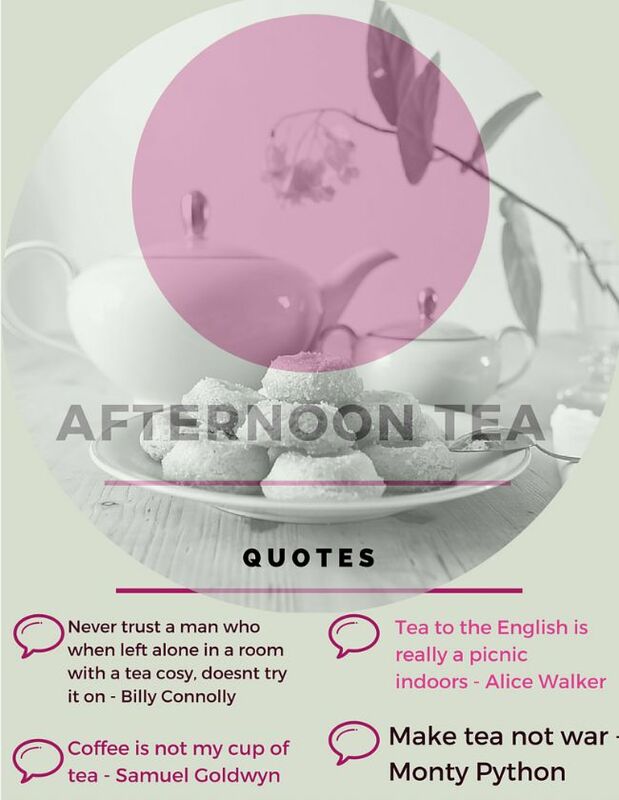 Geoffrey Chaucer - I'd introduce him to the concept of afternoon tea! I would like to take Queen Victoria to tea so I could compare notes of how she ruled the county to our Queen Elizabeth has ruled it in her reign. I'd take Charles Darwin because as an atheist I've always believed in the theory of evolution over and above all the "Adam & Eve" crap, so I think we could have a great chat about it. Einstein - if only to understand what it all meant! Noel Fielding because he is a mad genius. It would be hilarious.